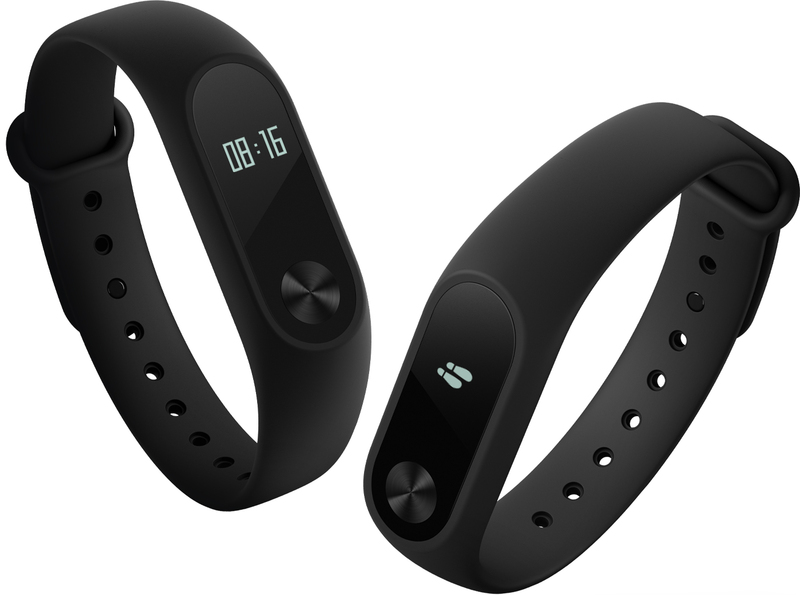 Xiaomi has launched Mi Band 2, new upgraded version of its popular fitness band. Mi Band 2, the Fitness, heart rate and sleep tracker now comes with scratch resistant OLED display which will display time, step count and heart rate when you lift wrist or on button tap. Xiaomi Band 2 has a 0.52-inch OLED display, Dialog 2nd Gen Bluetooth 4.0, Power-efficient ADI accelerometer, optical heart rate sensor and IP67 water-resistant rating. The band 2 equipped with 70mAh Lithium Polymer battery which gives a battery life of almost 20 days. The Xiaomi also improved the pedometer algorithm for better step counts. The Mi Band 2 also comes with Hypoallergenic, medical grade silicone band, and Anodized 0.05mm ultra-thin button rests flush against the display. The Band now measures pace steps and heart rate while you run and when you’re sitting for a long time, the customize alerts to nudge you to move. The Mi Phone can be unlocked with the help of Mi Band 2. When your band is near to the phone, it’ll not ask the fingerprints or passcodes. The band comes with an IP67 water resistant rating, it means you can use it in the shower but not in swimming pool. The Mi Band 2 supports Android 4.4 or iOS 7.0 and above phones with Bluetooth 4.0 connectivity.